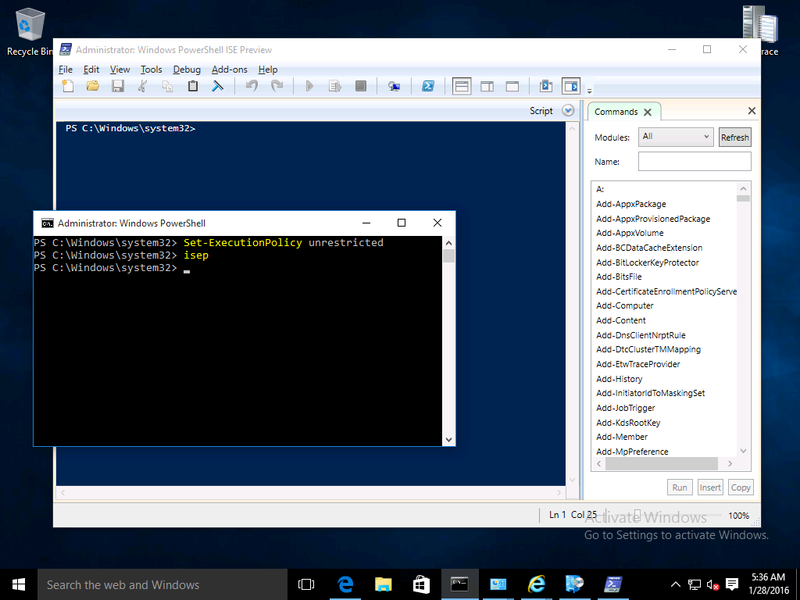 Introducing the Windows PowerShell ISE Preview | just another windows noob ? 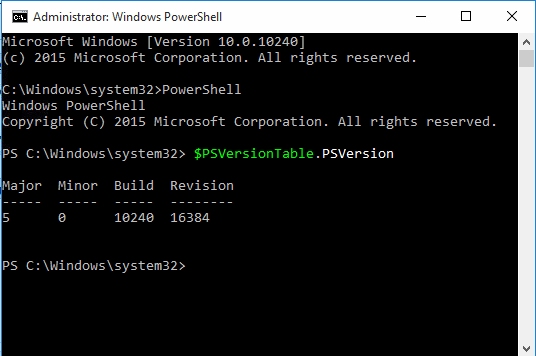 Microsoft has developed a new version of PowerShell ISE called PowerShell ISE Preview. 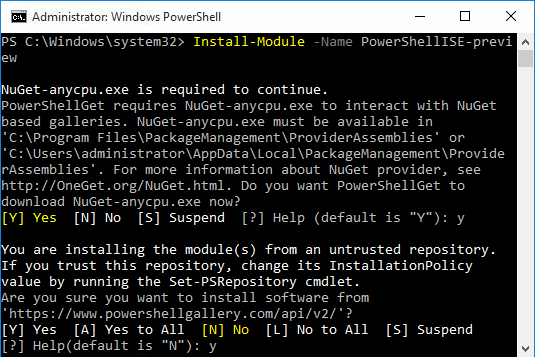 To install it you must be running Windows PowerShell v.5. 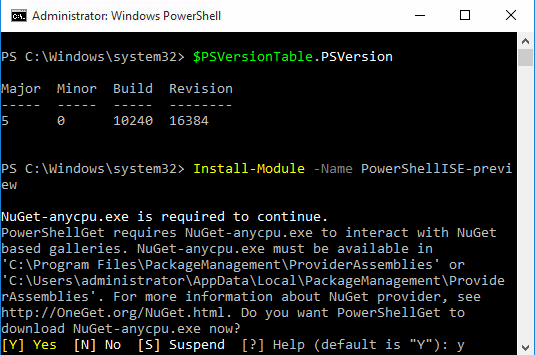 That’s the version of PowerShell that ships with Windows 10, if you want to check your version type the following in a PowerShell cmd prompt.